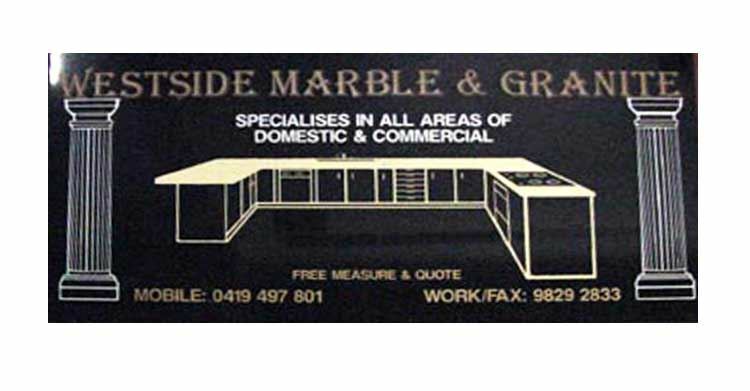 We use sand blasting to etch any type of granite, marble, stone and can produce excellent photograph reproduction. 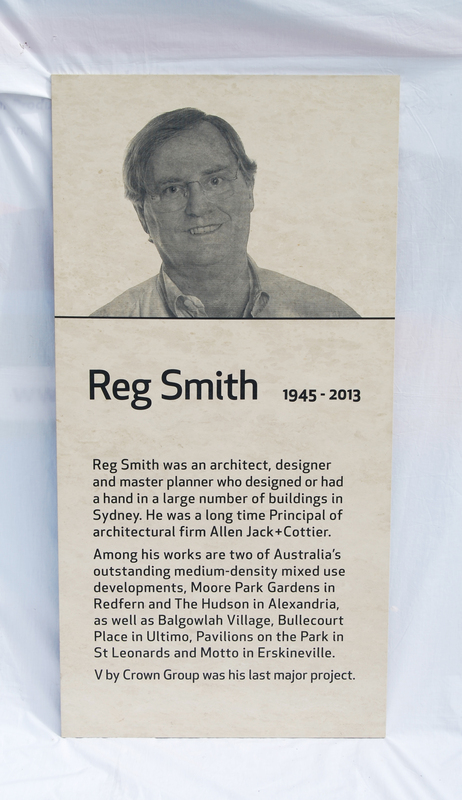 Any image can be engraved into your granite pieces including logos and photographs. 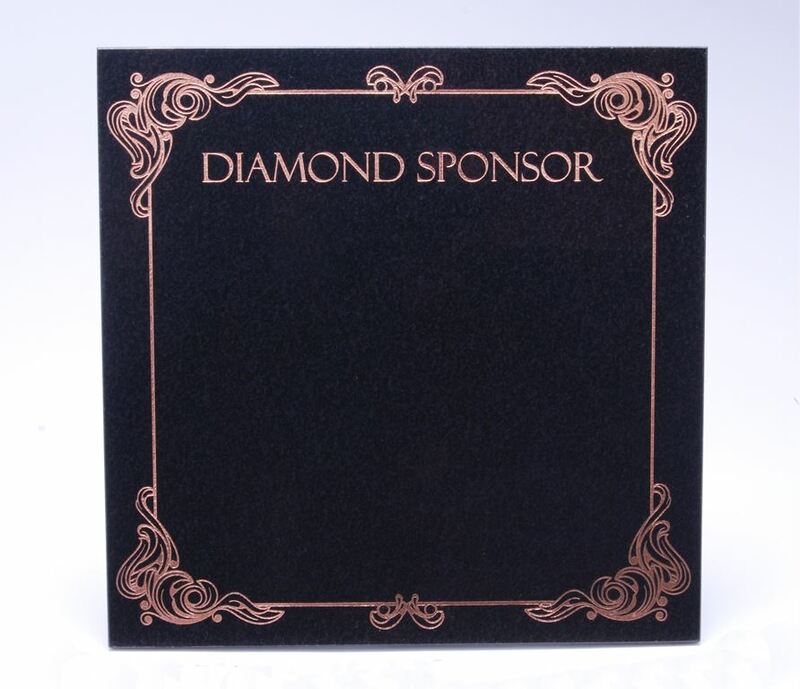 Our stone engraving service provides you with a quality and reliable service for any type of stone etching. 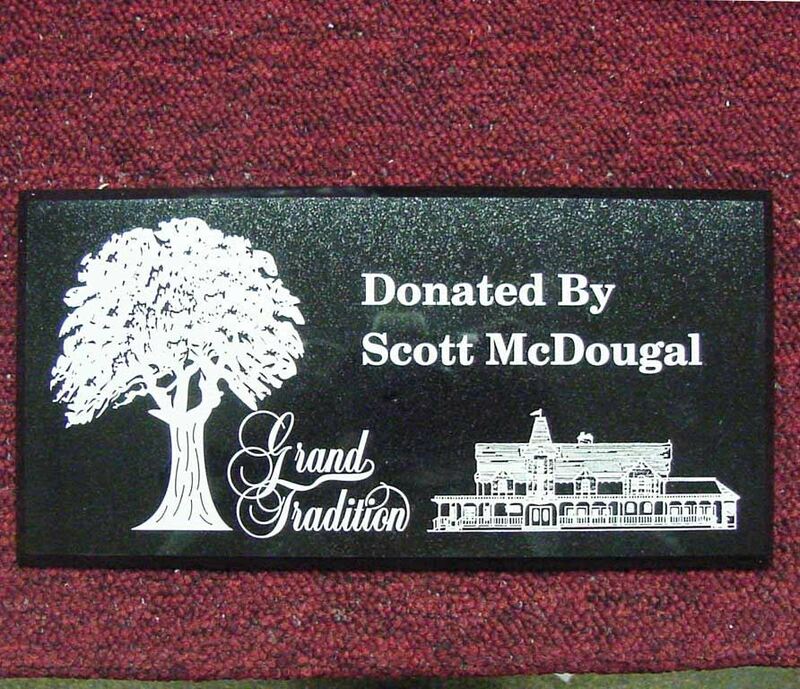 We can engrave anything from small stones to large slabs. Rough surfaces or smooth surfaces as well as uneven surfaces can be engraved using sand blasting as the engraving process. We use a special photopolymer mask material to produce a mask with extremely fine details which results in a sharp accurate detail for the engraving work. 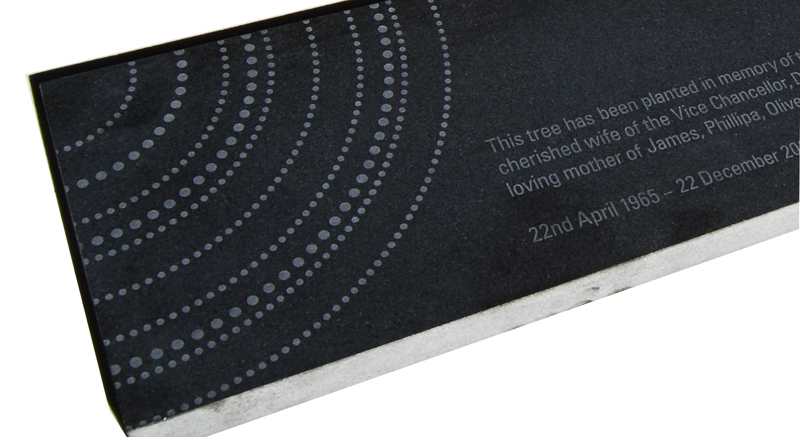 Any image, including photographic half tones can be etched into your stone. Using pressure pot engraver designed sand blasting systems gives us the edge to produce consistently high quality results. 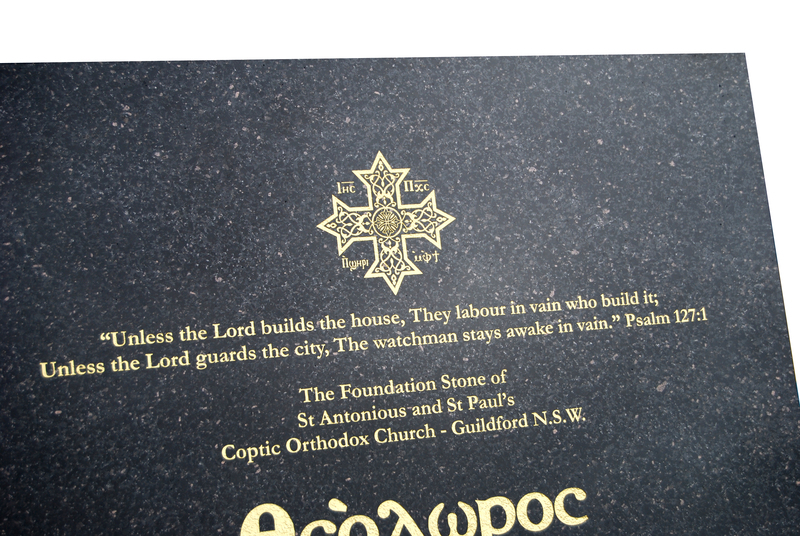 We don’t supply the stone but we can engrave your stone. Granite, Marble, Quartz, Limestone, Basalt, Slate, Sandstone, Travertine, River Stone, Stone Tiles and any Rock. 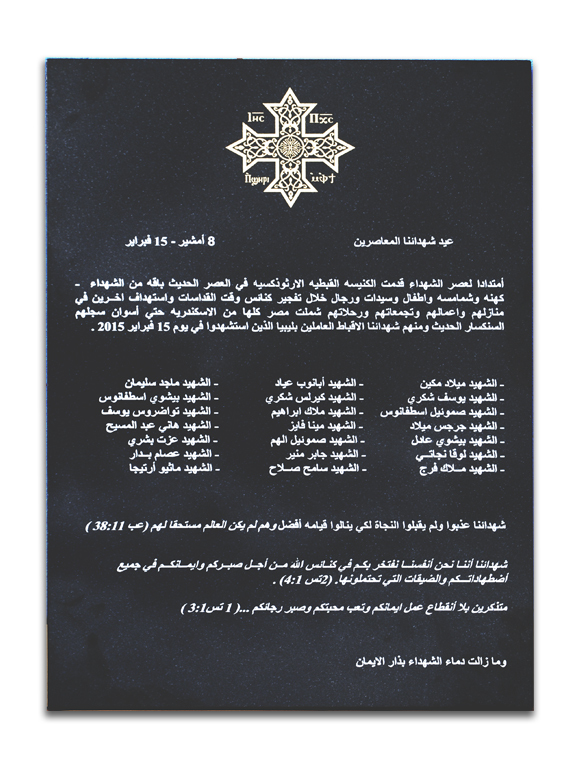 If it is not listed here we can probably engrave it. 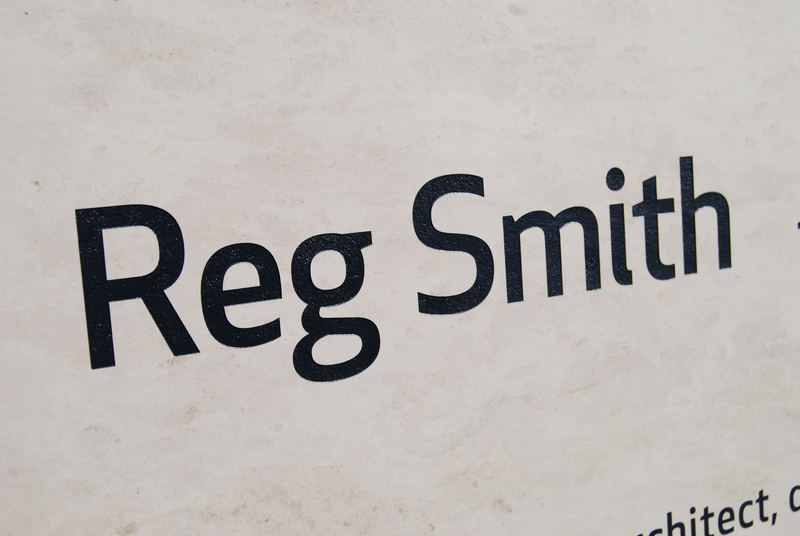 We can engrave any image including half tone or any font text into your stone. We normally etch to about 1mm but can etch deeper upon request. 1mm is actually pretty deep even though it does not sound like it. As a general rule you should not engrave deeper than the etching is wide. Let’s say your font is about 2mm wide. If you etch to 3mm depth it can look distorted. 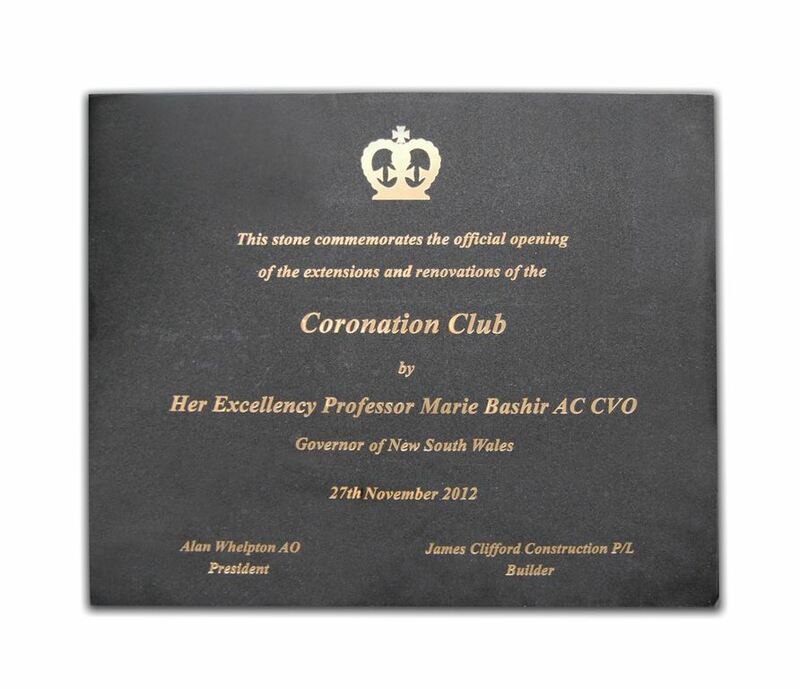 We are experts at stone engraving and consider the best solution for your engraving needs. 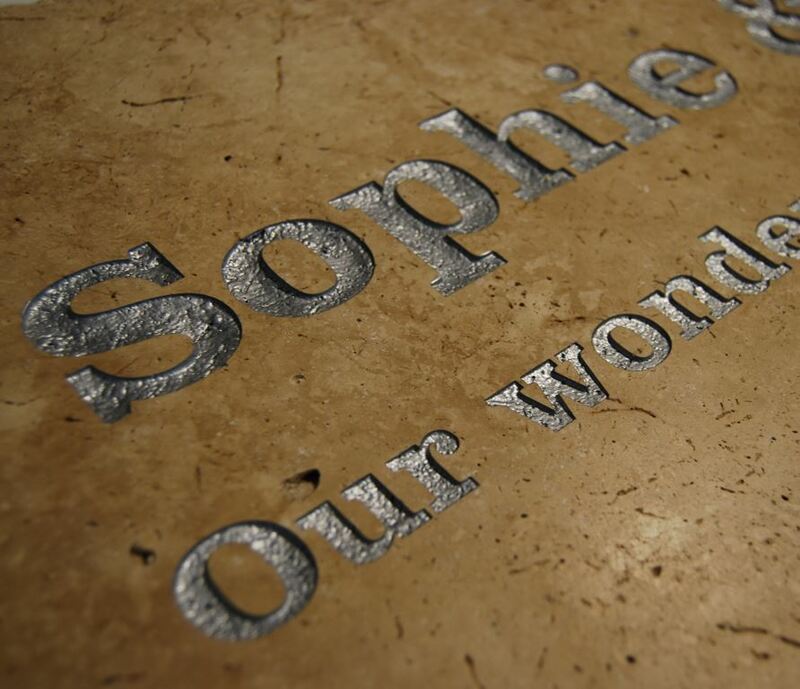 When you etch into stone the colour of the etching is usually lighter than the polished surface. It comes out a frosted finish. 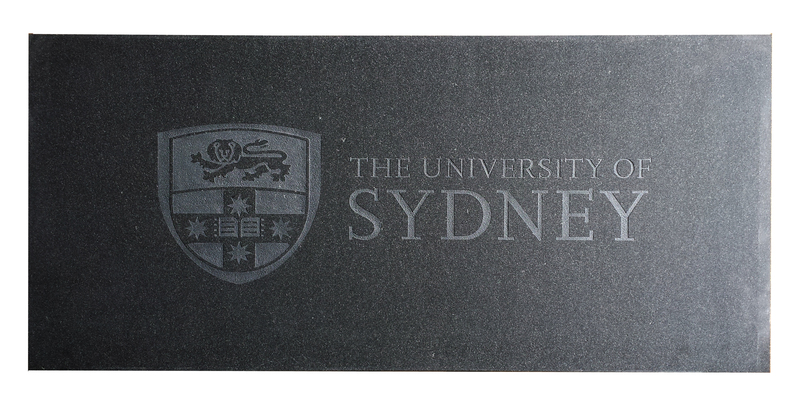 If you have a dark stone the etching comes out lighter and contrasts nicely. 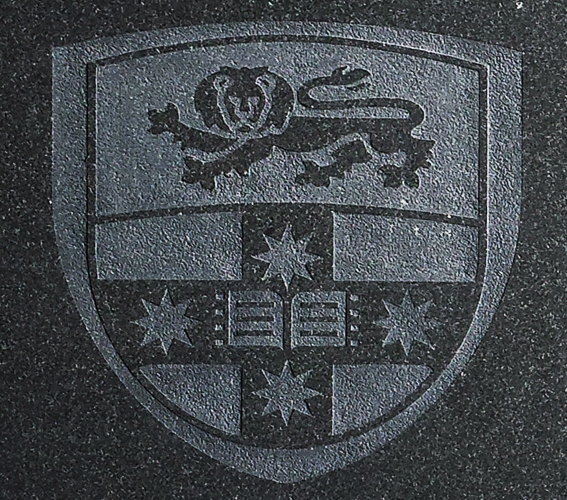 If you have a light coloured stone the etching comes out lighter and so does not contrast with the stone surface very well, so the engraving can be hard to read. We usually recommend paint filling for light stone work. We use quality outdoor grade paints for paint filling your projects when paint filling is required. We can pms colour match any colour. How big a piece can we engrave? Pretty much any size can be etched as long as we can move it. We don’t use cranes, just forklifts. 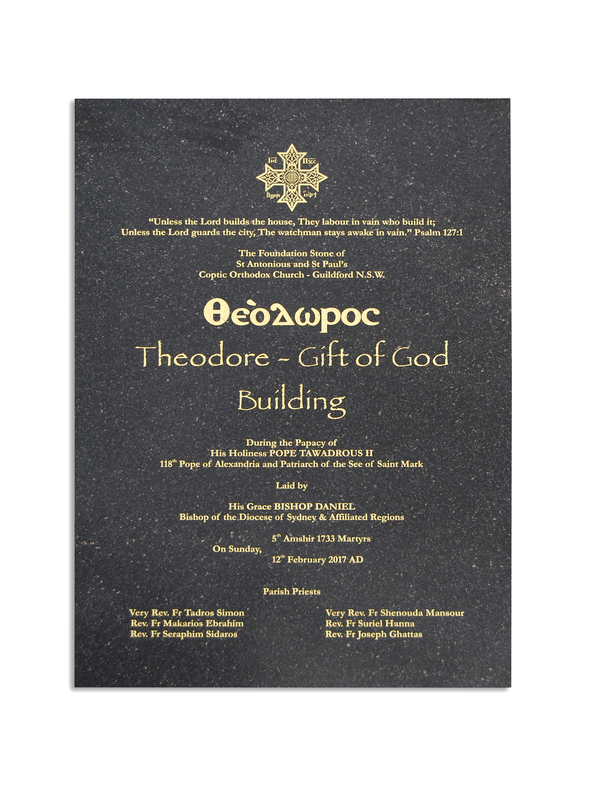 We are able to help you achieve your architectural stone work for buildings, monuments and art projects. 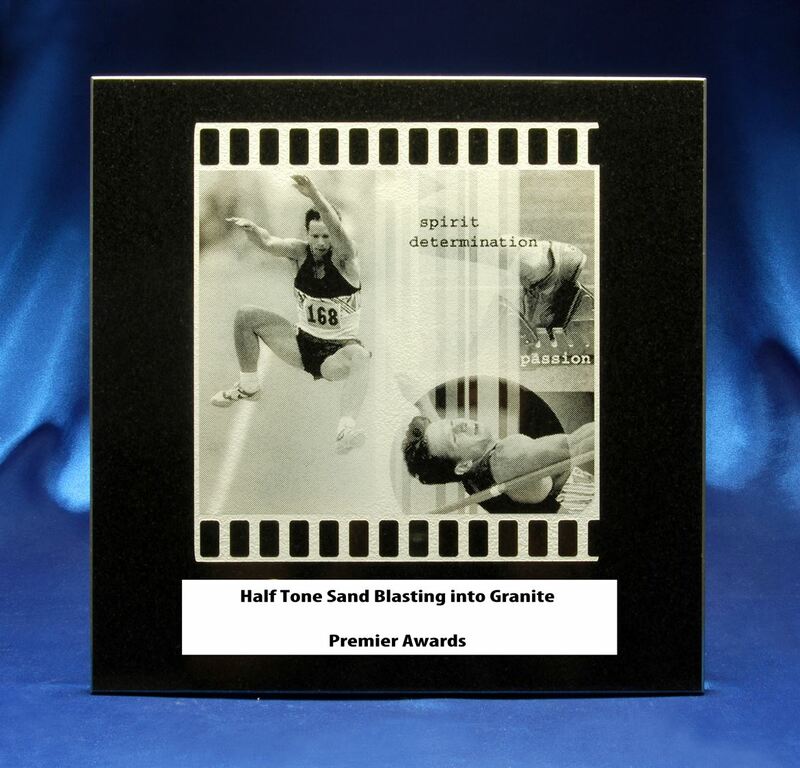 Large format masking is available for etching anything, any size into stone. Small work such as river stone, memorial stones normally takes 1-2 weeks. For large panel jobs, building wall panels we prefer to get the piece in and out so we prepare the artwork and masks first and then arrange a day for the piece to be dropped off to us and then get the job done within a couple of days so you can get on with the job and we can get your big slab out of our way.